The Society of St. Vincent de Paul offers tangible assistance to those in need. No work of charity is foreign to the Society. 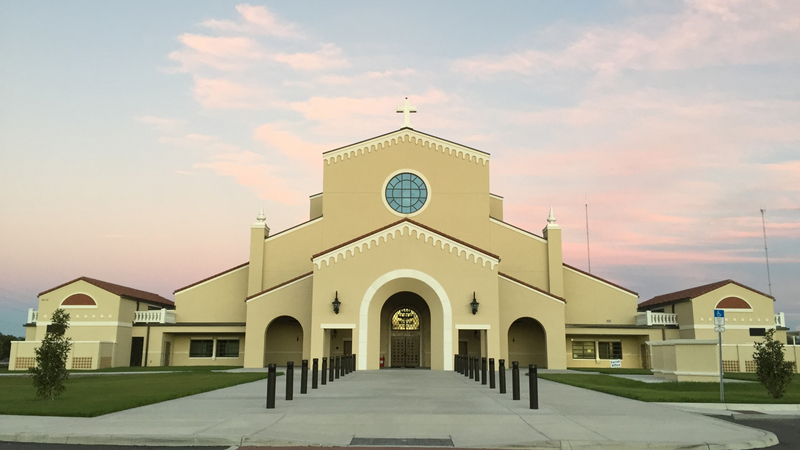 Members of the Society of St. Vincent de Paul are men and women who strive to grow spiritually by offering person-to-person service to individuals in need. Food is distributed each Friday 10:30-12:30. Enter through the screened portico on the side of the church. Please bring proof of residency and Social Security cards for each family member. Financial assistance may be available to those in need of rent, utilities or other living expenses. Those receiving assistance must live within our area or will be directed to an organization in their area. A volunteer will make a visit to your home if we can help and you meet our guidelines. Basic client information is shared with other local charitable organizations on the Meet the Need website. Requests can be made by calling: 813-325-6440 and leaving a message. Calls are returned in 1 or 2 days. For emergencies, call the country help line: 211. Got Furniture? Moving? Transferred? Downsizing? The St. Vincent de Paul Thrift Store in Ruskin, FL is in need of your used furniture. Pick up is a breeze. To schedule a pick-up just call 813-645-5255. The St. Vincent de Paul Thrift Store is one of the main sources of operating income for the St. Vincent de Paul in our Church. Distributions from the store income aid our church in helping all the families that we reach. Volunteers can participate once per year or once per week, any participation is welcome. This is a great way to touch the lives of families in need and partake in a community of prayer and fellowship! We collaborate with all who seek to relieve need and address its causes. Students are welcome to volunteer at St. Vincent de Paul to fulfill service hour requirements. However, students under the age of 18 must be accompanied by their parent. The Thrift Store accepts clean clothing and household items that you no long need. You may donate your items by packing them in boxes or trash bags and placing them in the cart in the church kitchen. Because we care about our volunteers, please do not make each box or bag heavier than 25 pounds. 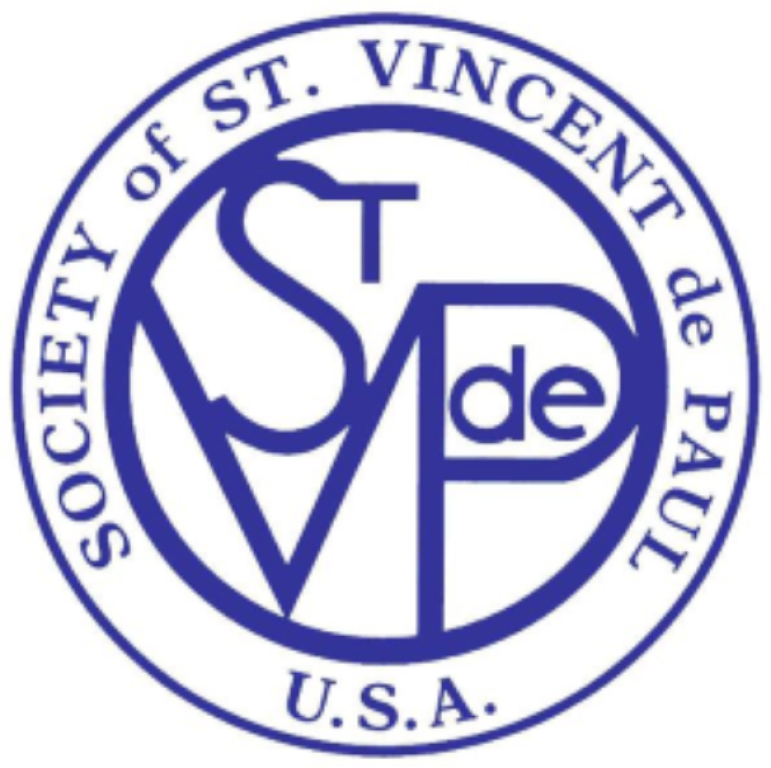 On behalf of the members of the Society of St. Vincent de Paul I would like to express our heartfelt gratitude to all of our parishioners, parish organizations, and community and individual donors who support us with financial and material goods. It is only through the grace of God and their support that we are able to help those in need. Click on the links listed here for more information on St. Vincent de Paul programs and services. Contact the St. Vincent de Paul Thrift Store at 813-645-5255 to schedule a pick-up of your items if you live in East or South Hillsborough County. The Ruskin Thrift Store provides valuable support to our St. Vincent de Paul Conference enabling us to provide assistance to our neighbors. 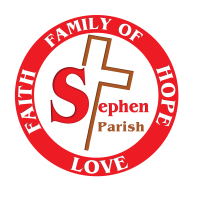 contact SVDP@ststephencatholic.org for more information.